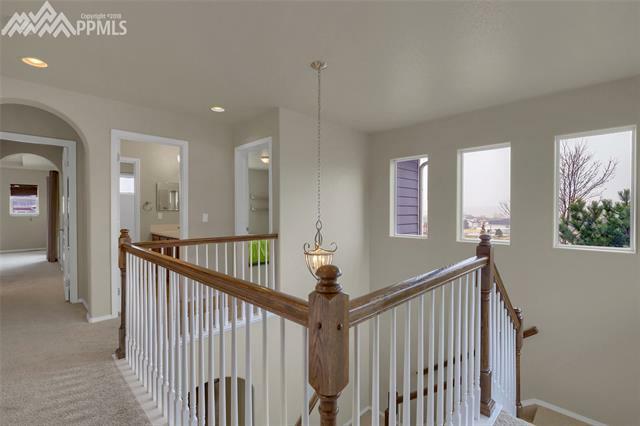 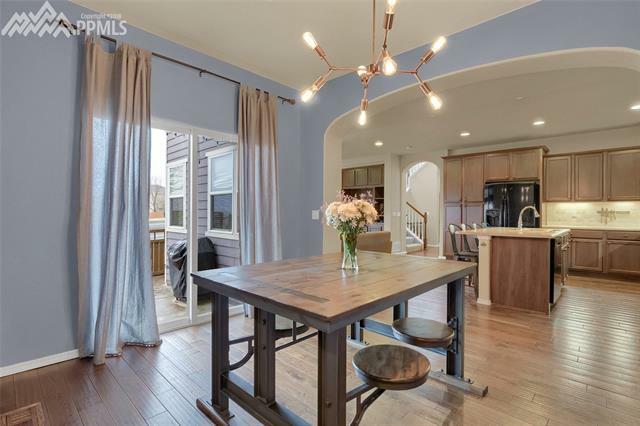 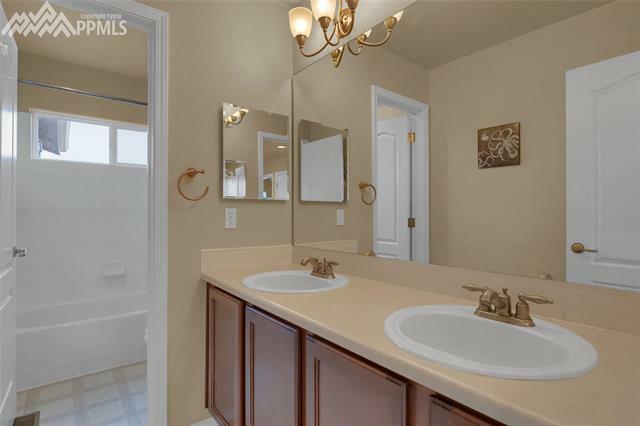 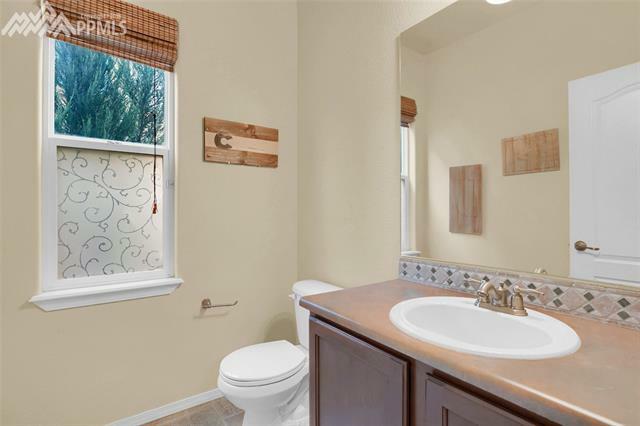 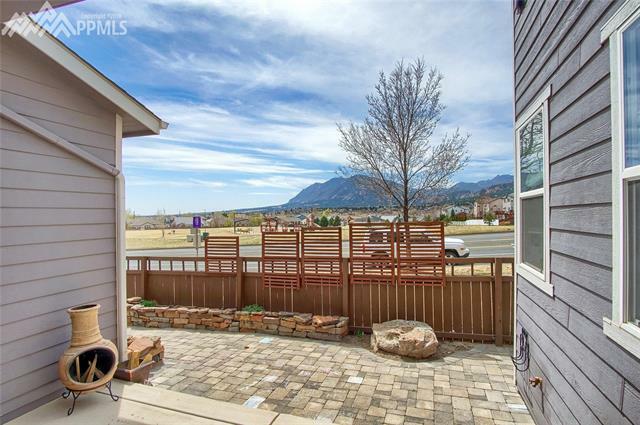 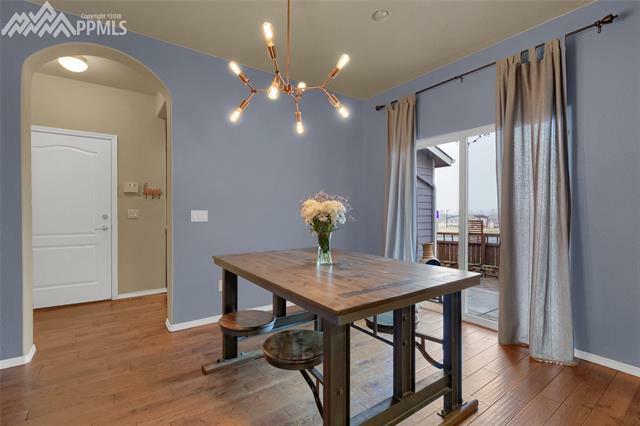 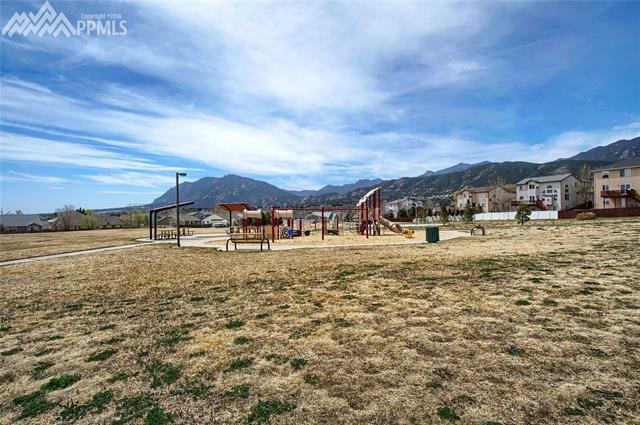 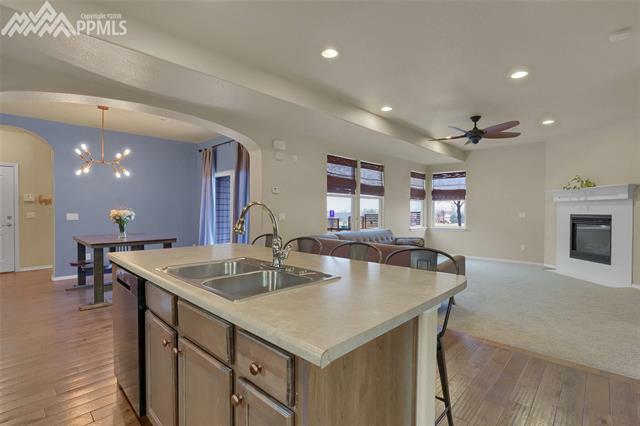 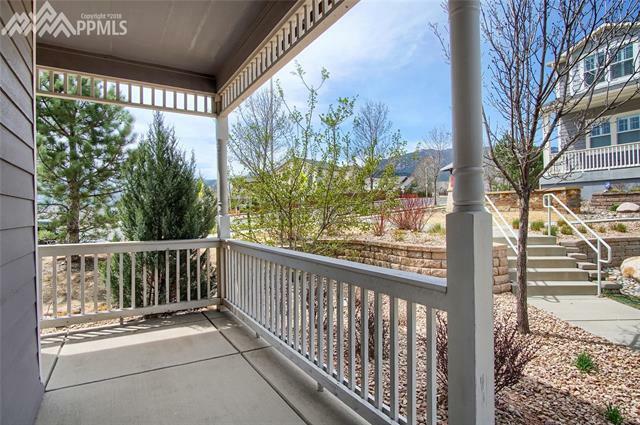 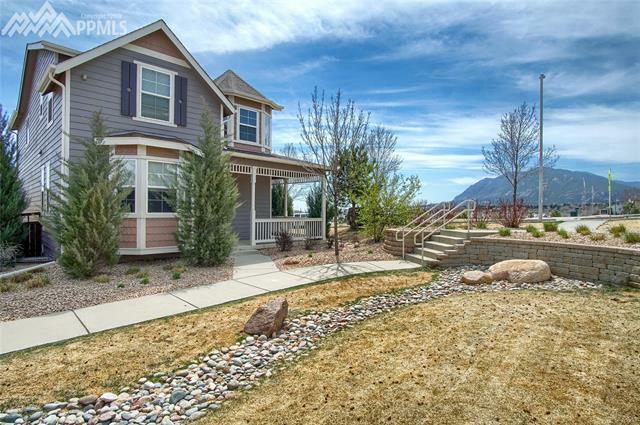 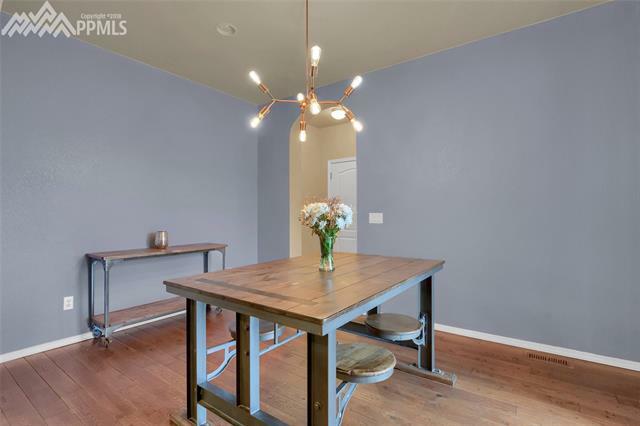 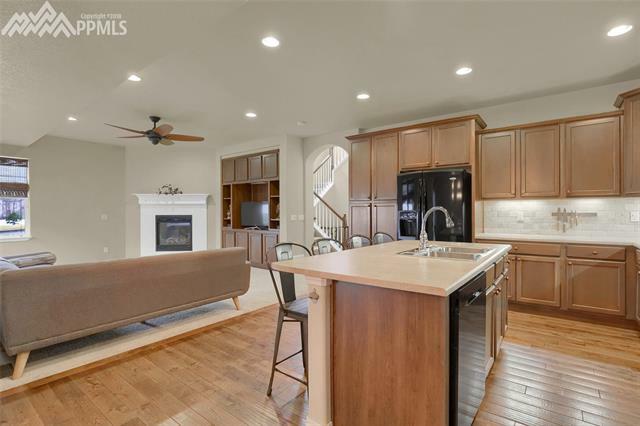 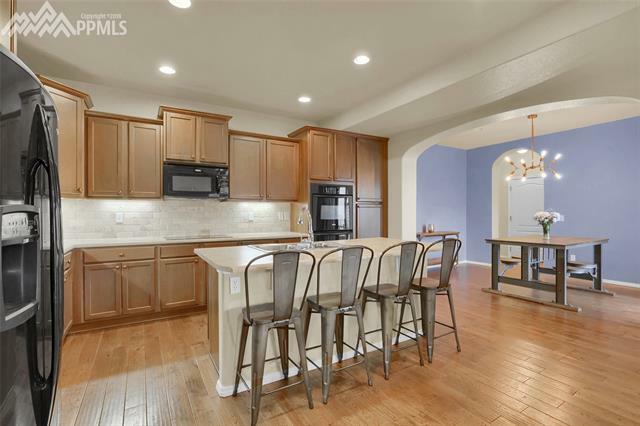 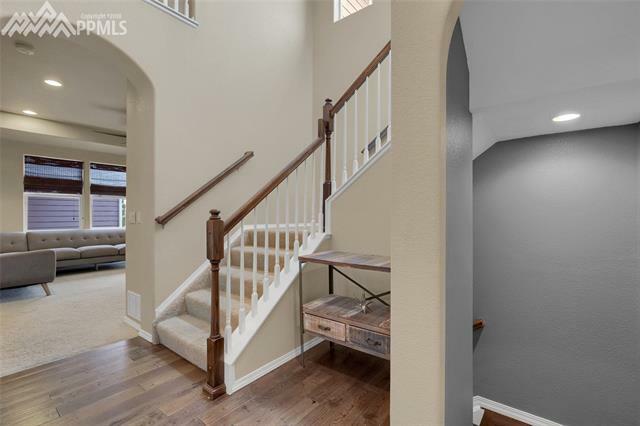 This charming 2 story Victorian style home is located in the desirable Gold Hill Mesa community and boasts fabulous mountain views. 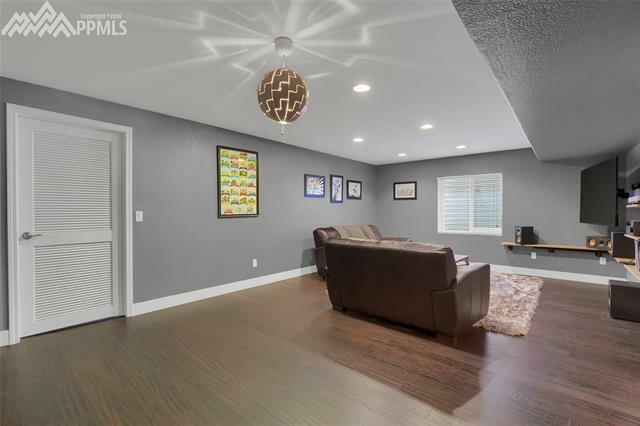 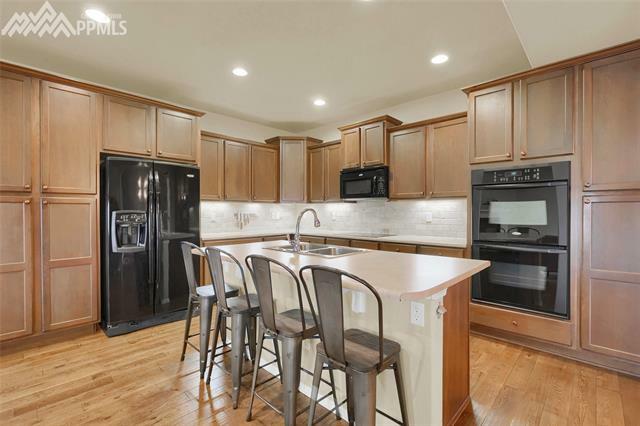 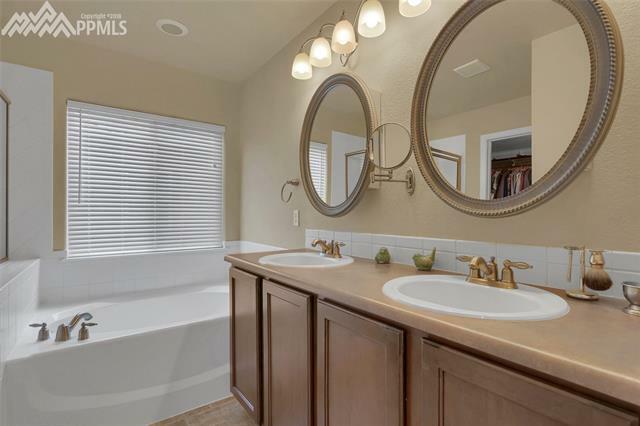 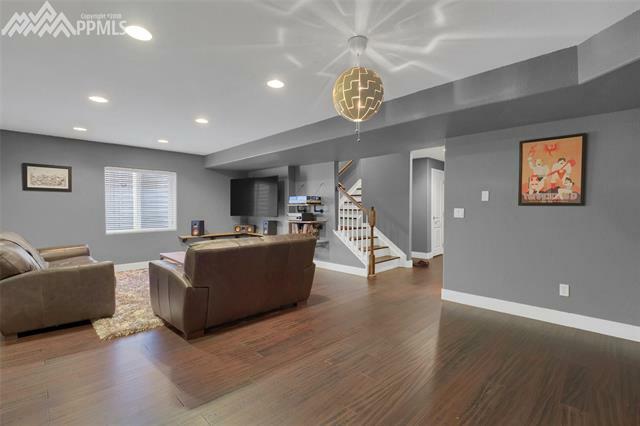 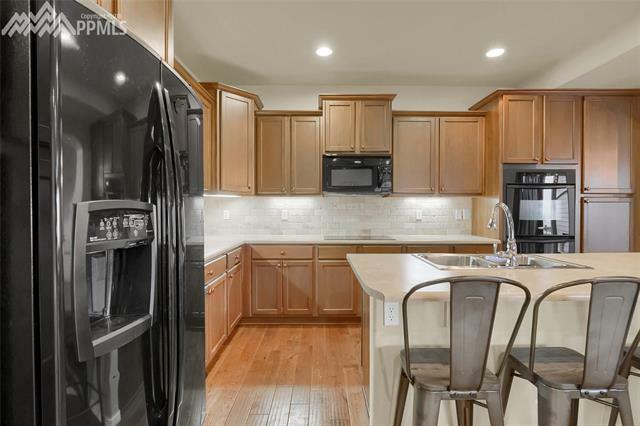 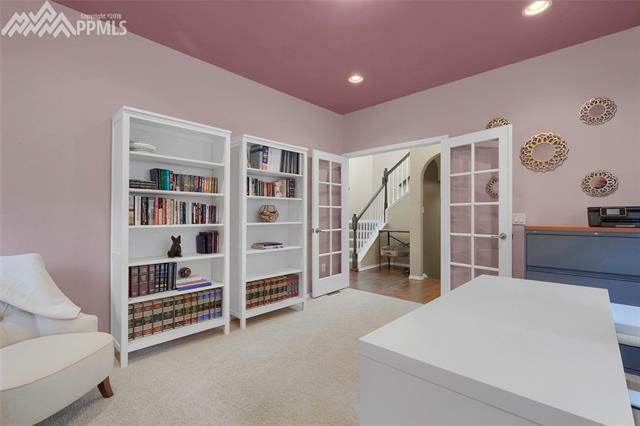 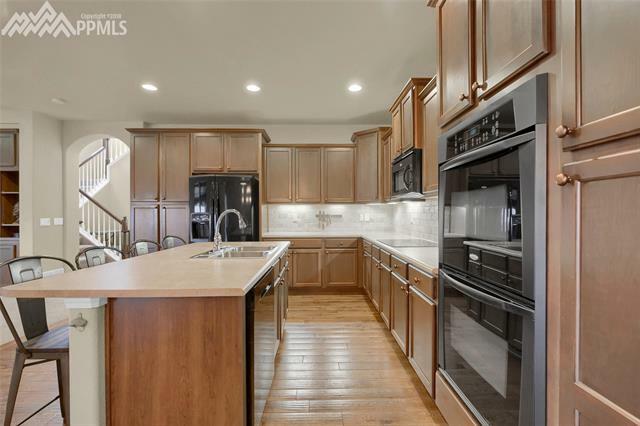 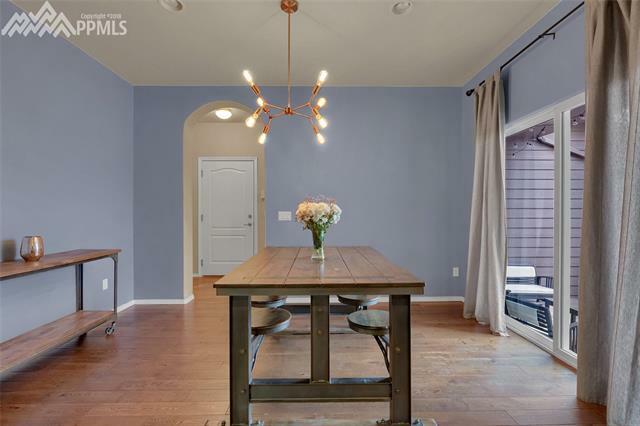 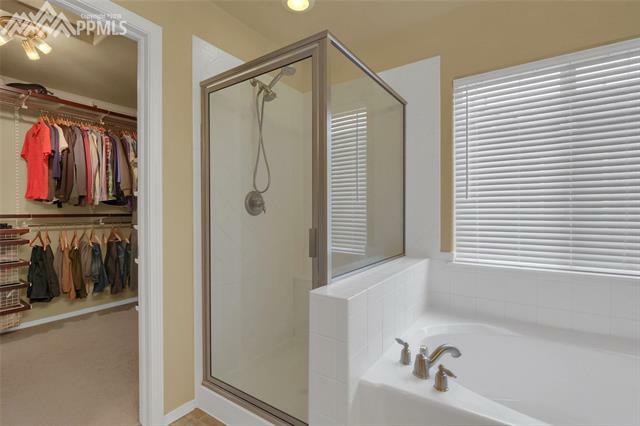 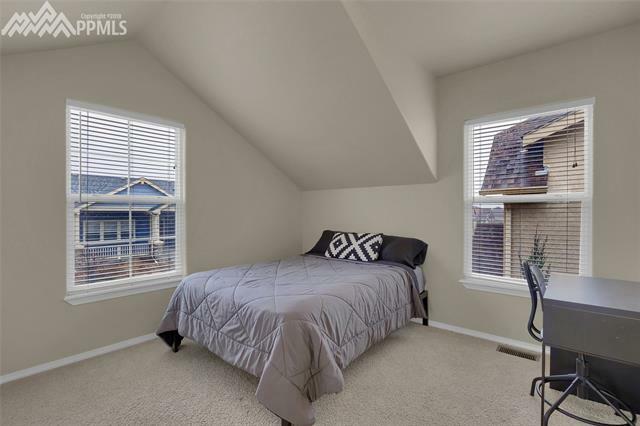 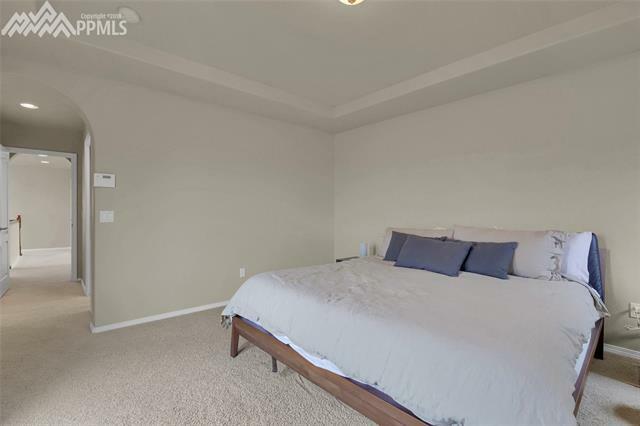 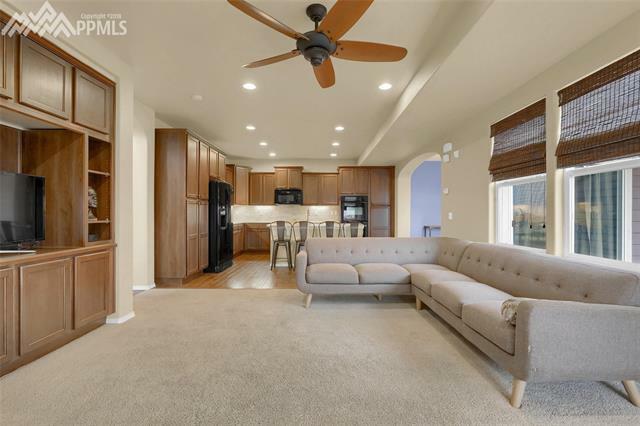 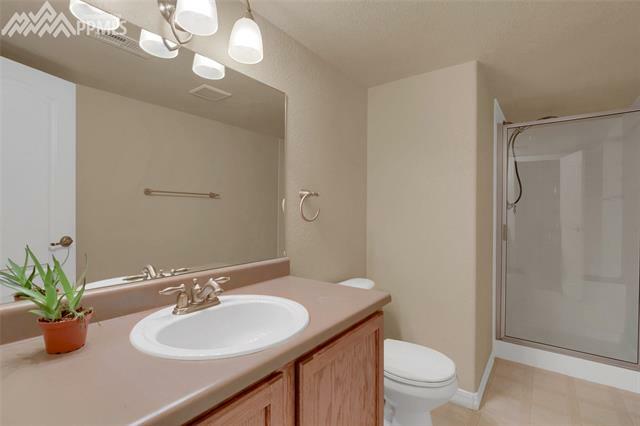 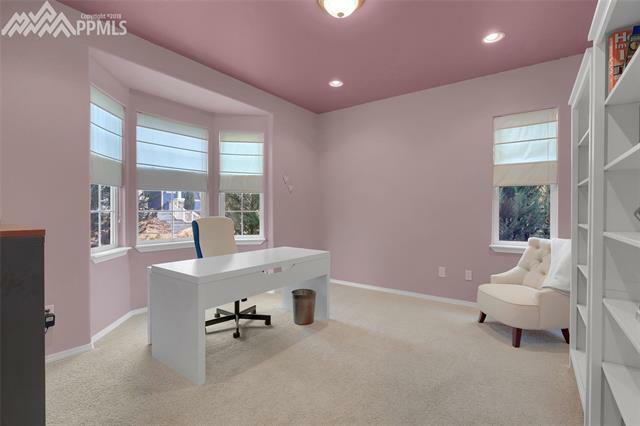 The 4 bedroom, 4 bathroom home has a main level office, 2 car oversized attached garage and a mudroom off the garage entry which could also be used as a butler’s pantry. 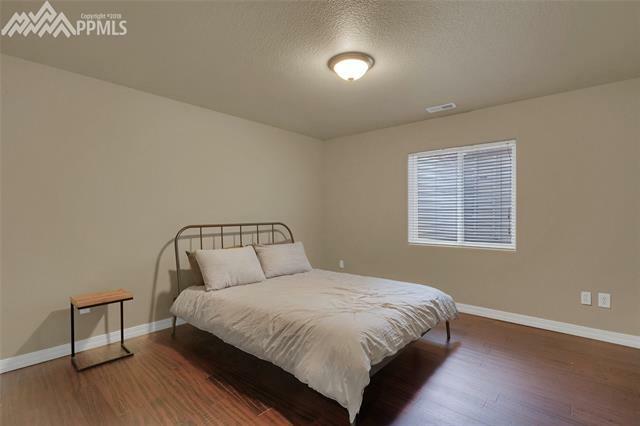 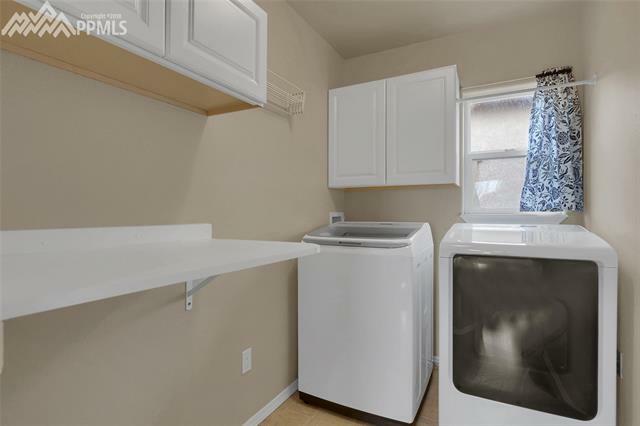 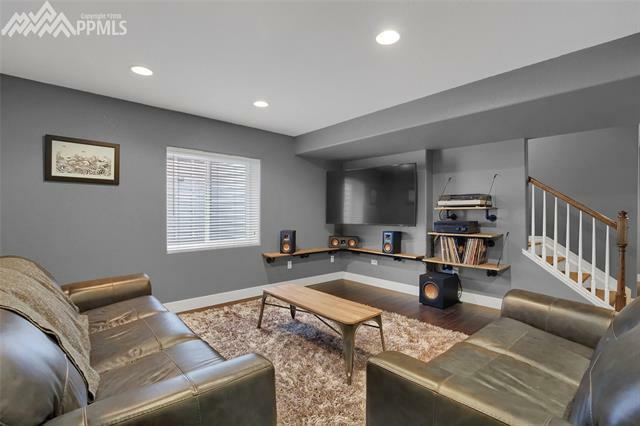 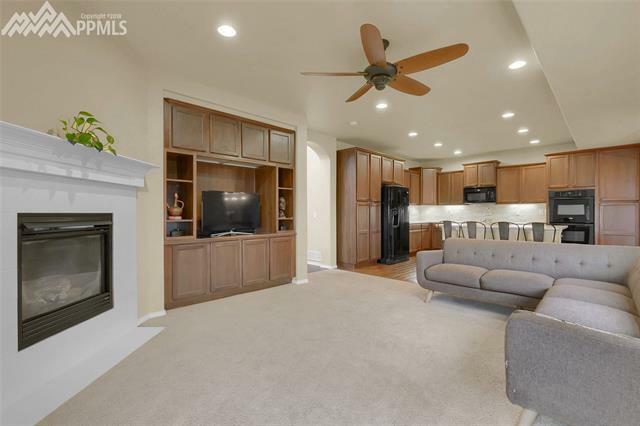 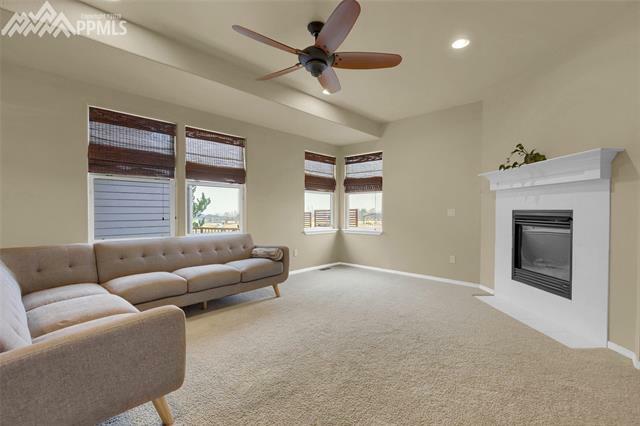 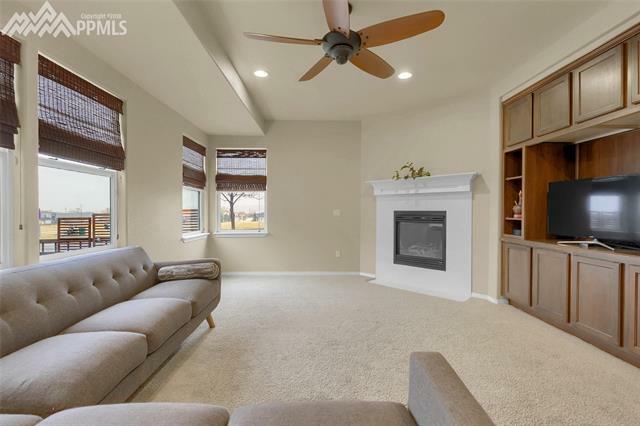 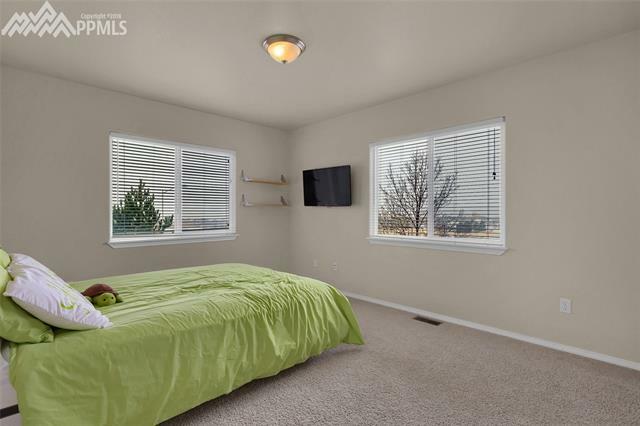 Gas fireplace, built-ins in the living room, double oven in kitchen, balcony off the master bedroom and central A/C are some of this home’s amazing features. 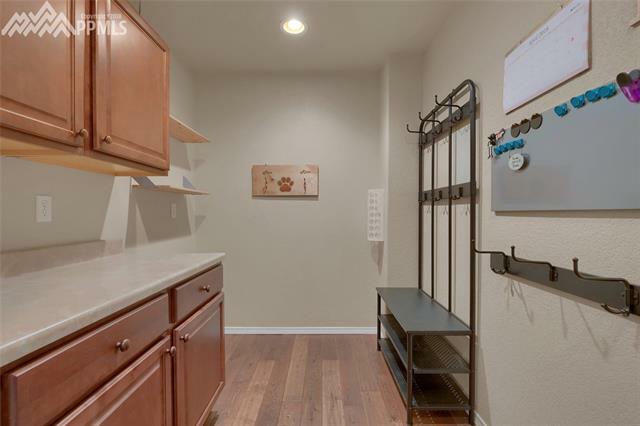 The development boasts open spaces, a fitness center and day spa.